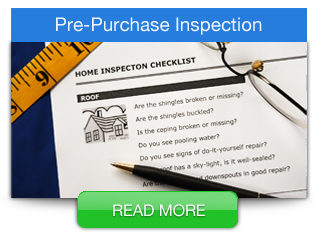 Eagle Home Inspections is a residential home inspector proudly serving the entire 7-county metro area of Minneapolis and St. Paul, Minnesota. 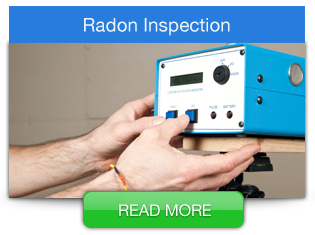 Our inspection process is so much more than a traditional home inspection. 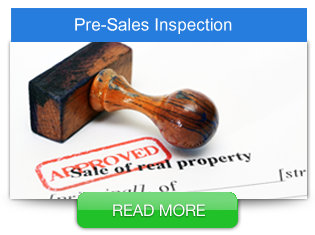 We not only inspect your property, we take you on a guided tour of your home. We look at all the issues found together, and provide you with guidance on how to deal with each of the issues uncovered in your inspection. Every home has its issues. 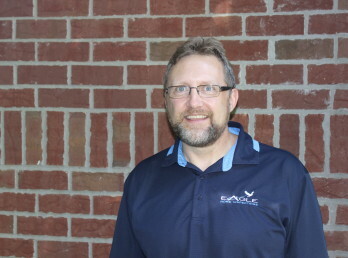 Our mission is to help you have a full understanding of your home, how to deal with them, and the knowledge to be a successful homeowner, avoiding unnecessary costs down the road. Proudly Inspecting Homes in Minneapolis, St. Paul and the 7 county metro area for over 10 years.